1. Wash and dry the fruit. 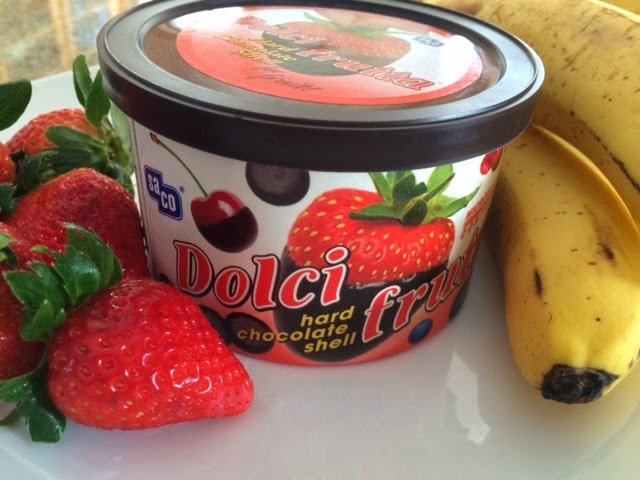 Remove the lid and seal from the Dolci frutta cup. 2. Microwave the chocolate in the container at half power (medium heat). 3. Stir at 30-second intervals during microwaving until fully melted and smooth. The chocolate wafers will retain their shape until stirred. 4. 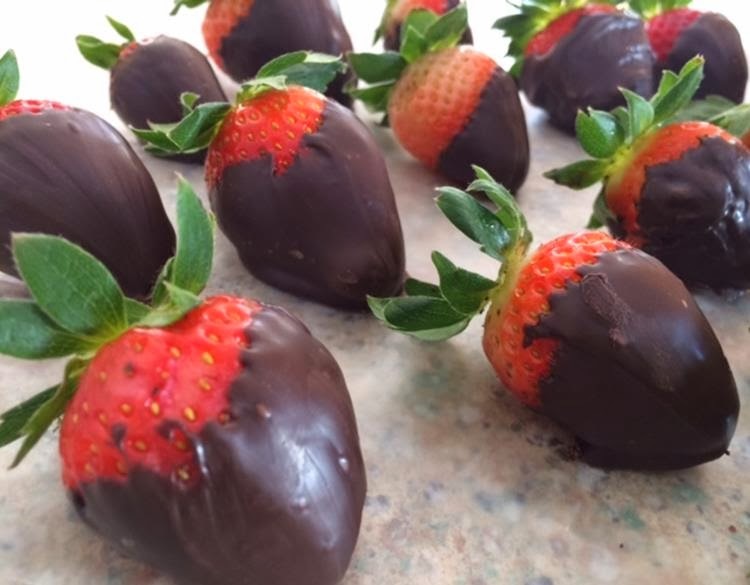 Dip fruit by the stem or with fork and cool on waxed paper until hardened.